Could this mob be the most hopeless government of all time? Not just Australia, but in the whole world? 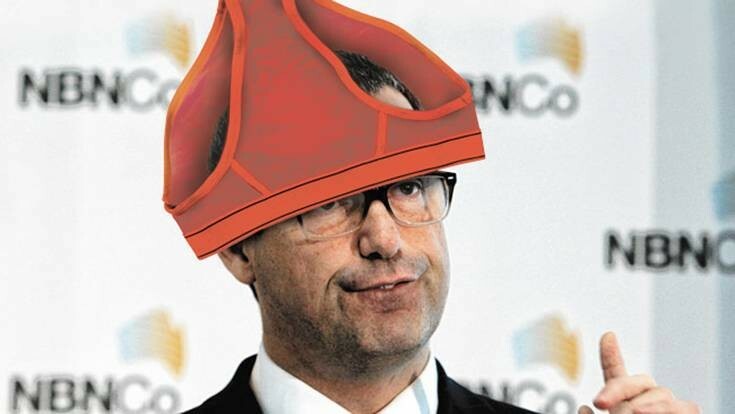 As we all know Senator “Red Underpants on their Heads” Conroy presides over the contentious National Broadband Network (NBN) rollout but what you might not know is that Labor’s amazing IT gurus have helped to disseminate a computer virus to anyone who unwittlingly interacted with an email sent out from the Minister for Broadband, Communications and the Digital Economy. Michael Smith News reports that clicking on the campaignIQ logo on Conroys latest and greatest email missive users are taken to Bruce Hawkers, Labor’s super campaign mastermind, candcgroup.com.au site. Apparently as one of Michael’s reader attests there is a nasty virus sitting there caused by two possible scenarios. And these guys want to be in control of our internet?